Nikki is excited to begin her journey with Luciole International Theatre Co. With over 25 years of theatre experience, she is ready to bring new opportunities to Houston’s growing arts community. She earned a Bachelor of Arts in Theatre from Hendrix College and studied at the University of London. It was her time in London that strengthened her love of the arts and ignited a passion for travel and discovering the posibilities of one’s creative potential through experiencing other cultures and ways of life. She then went on to earn a Master of Fine Arts in Acting from Louisiana State University where she was also a resident company member of Swine Palace, Louisiana’s Premier Professional Theatre. While at Swine Palace she had the opportunity to work with individuals from Siti Company, Diavolo Dance Theatre, Colorado Shakespeare Festival, Cirque du Soleil, and Ping Chong & Company. 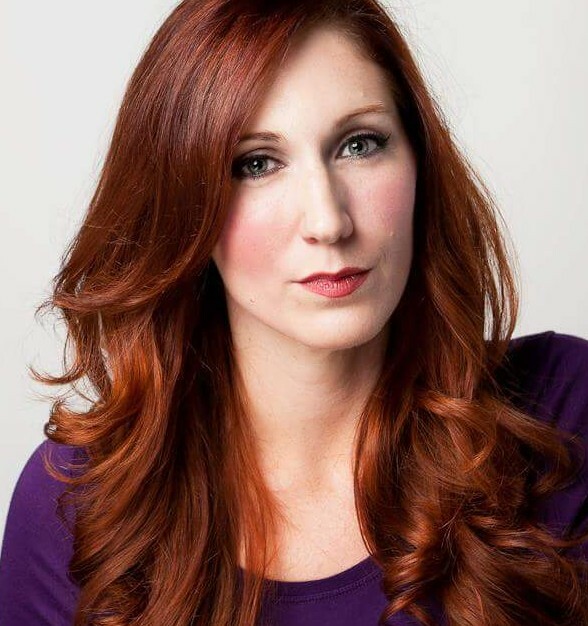 In Houston, Nikki has worked with Mildred’s Umbrella Theatre Co, Cynthia Woods Mitchell Pavillion for the Arts, 14 Pews, and Wordsmyth Theatre Company. She has trained with Basic 6 and taught acting and movement for the Alley Theatre’s Department of Education and Community Engagement. She is also a proud wife and mother to two beautiful little boys.